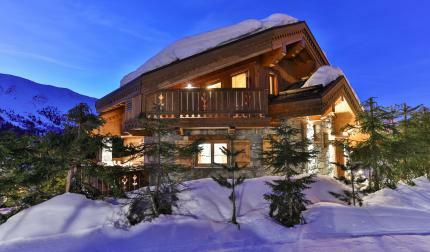 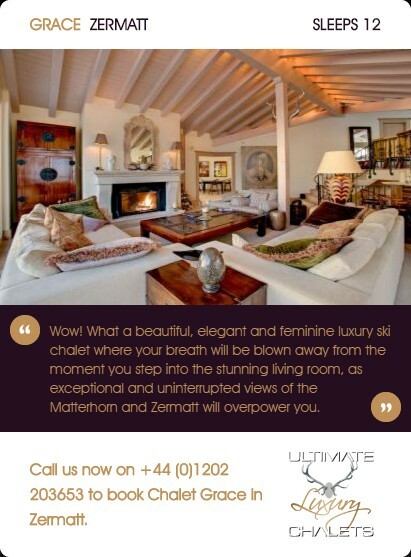 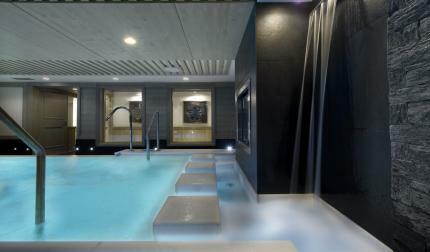 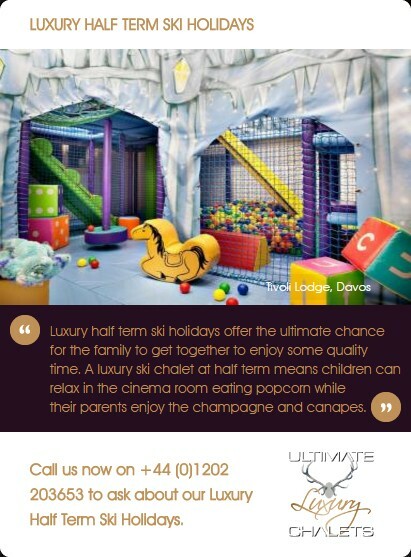 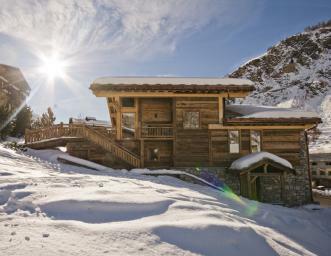 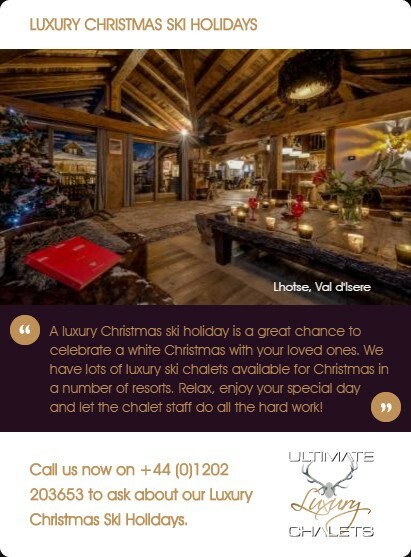 Ski In Ski Out Chalets. 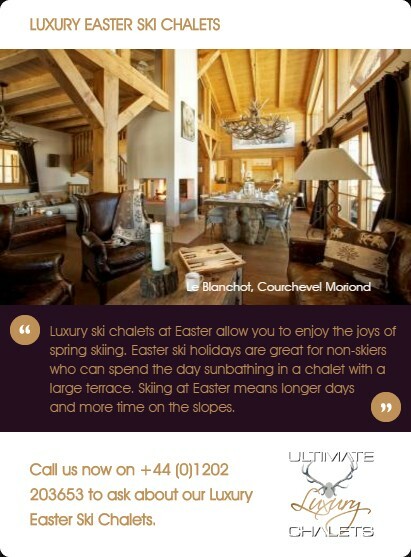 Everyone wants to get to the slopes and lifts as quickly as possible. 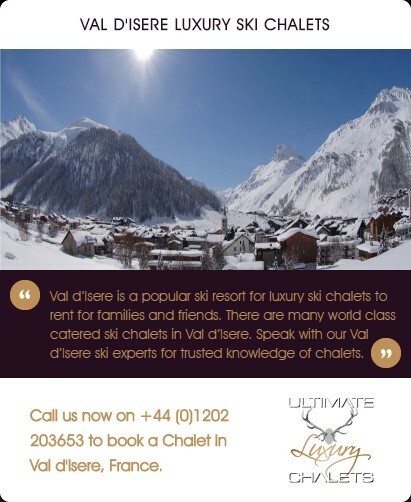 First lifts mean you get access to kilometres of smooth pisted runs and fluffy untracked off-piste on a powder day. 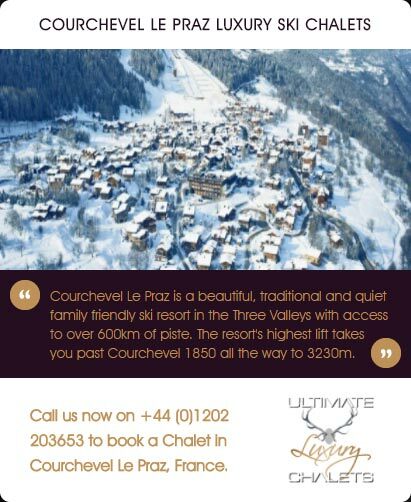 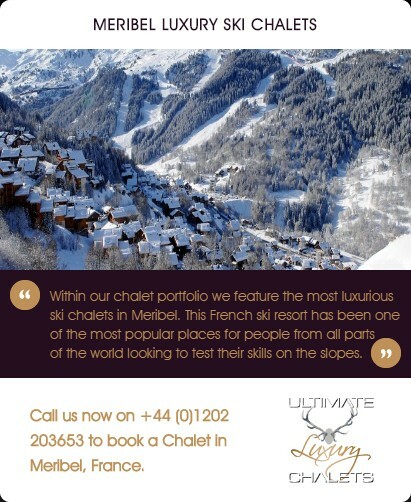 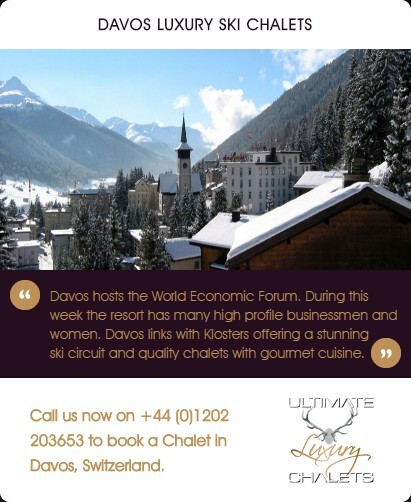 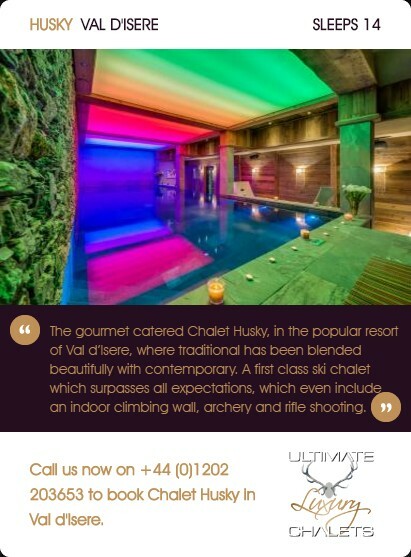 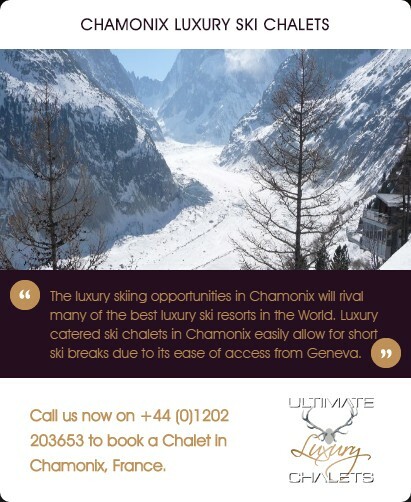 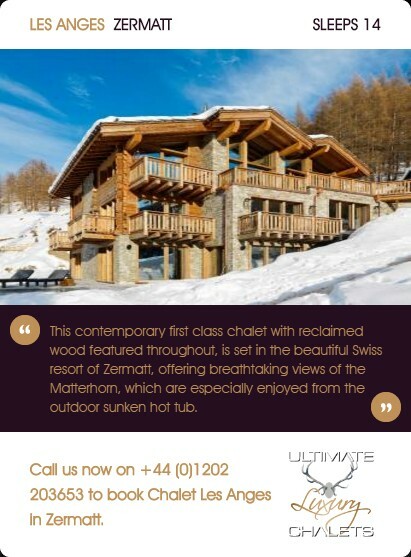 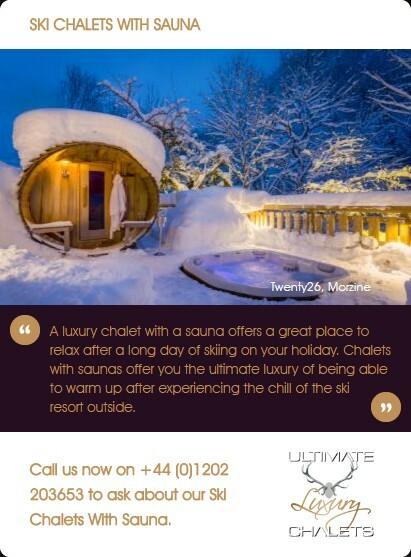 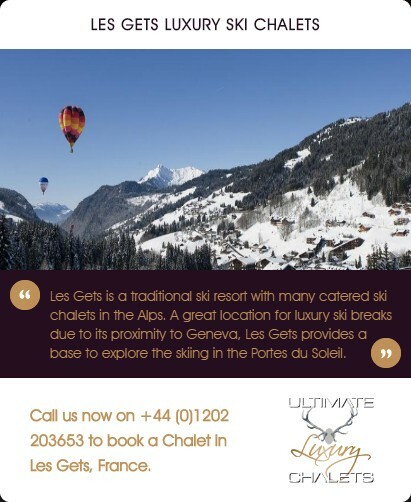 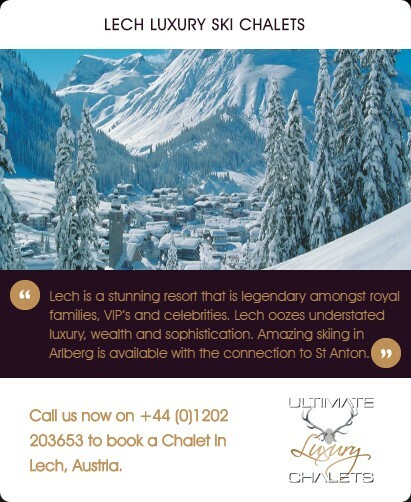 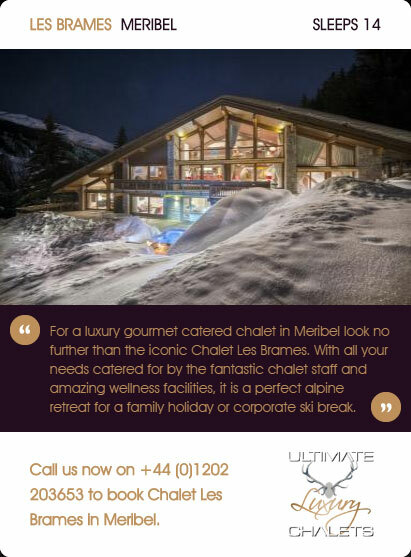 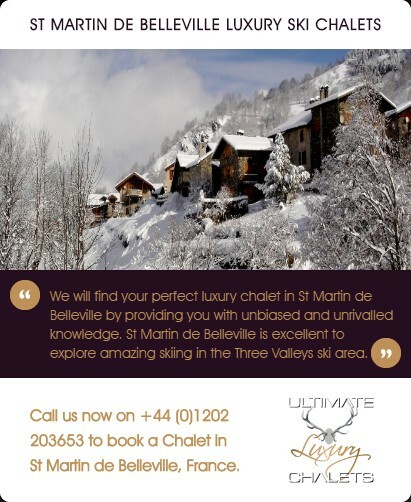 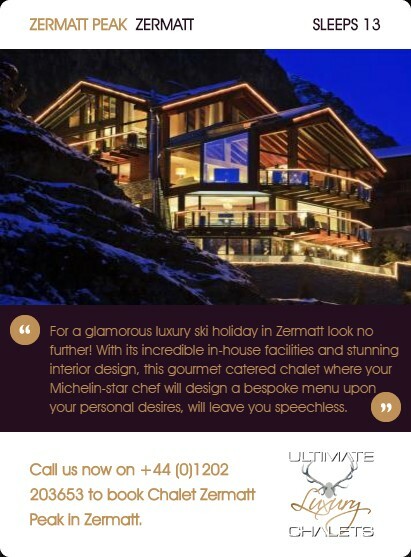 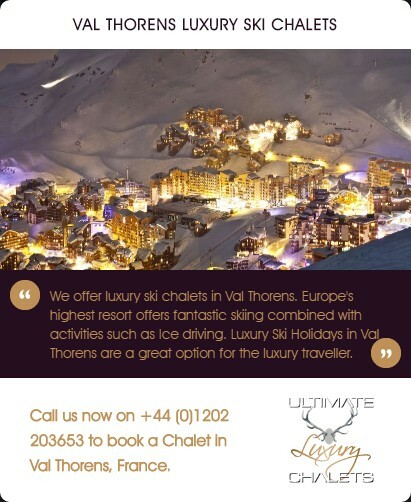 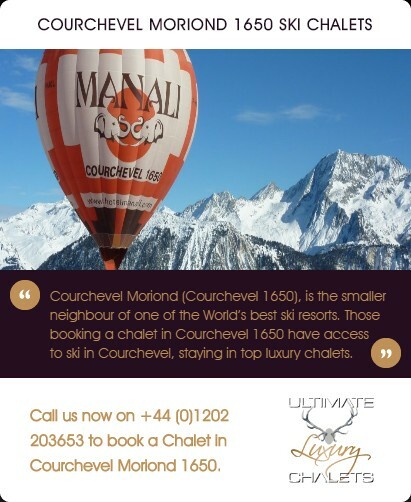 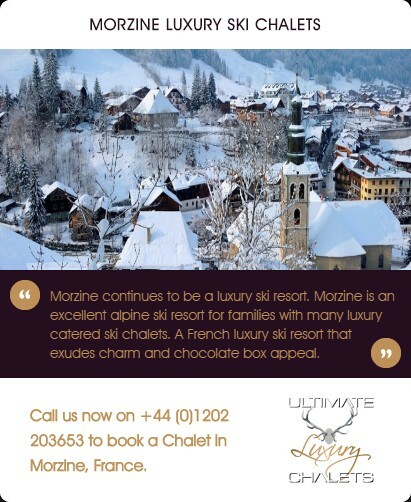 Our luxury Ski in ski out chalets are commonly located on the side of pistes meaning that you can quickly slip into your ski boots, clip in to your skis or snowboard and get straight on to the runs without the faff of getting the bus or walking to the nearest lift station. 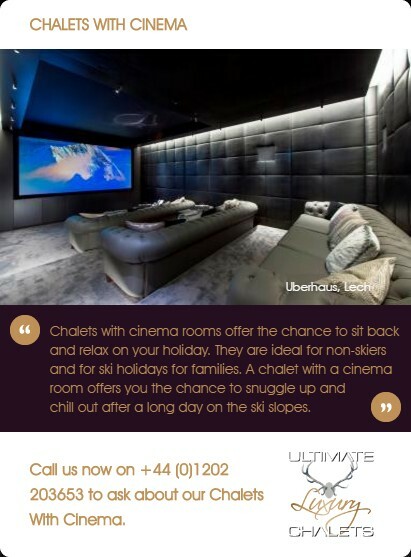 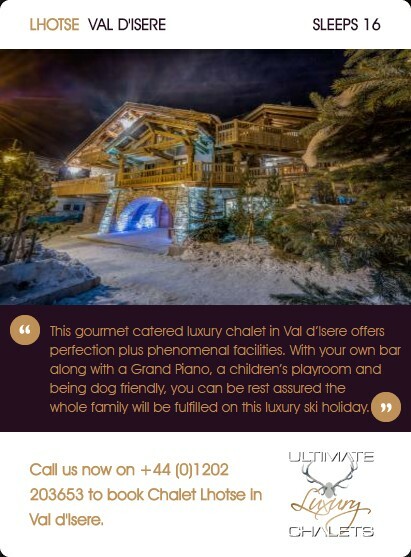 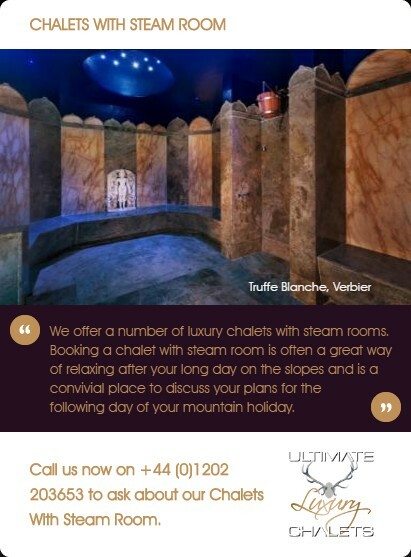 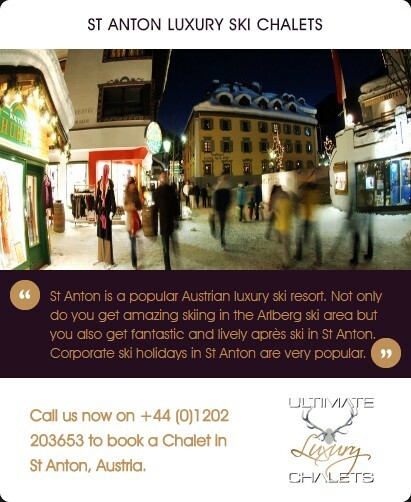 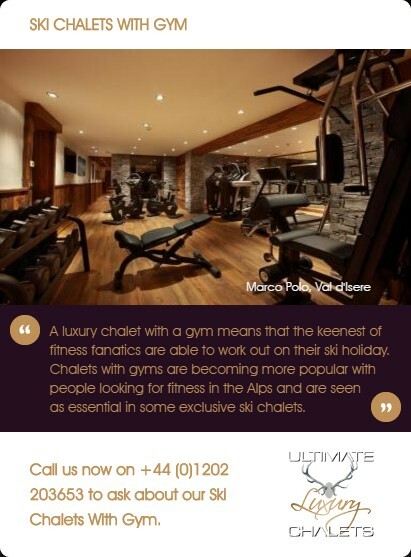 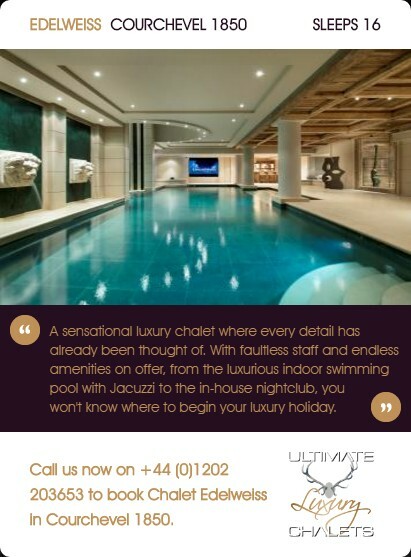 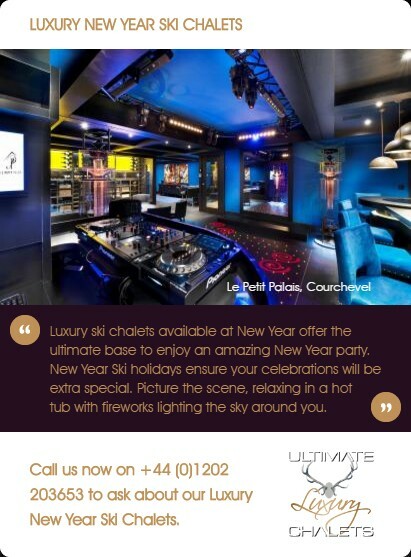 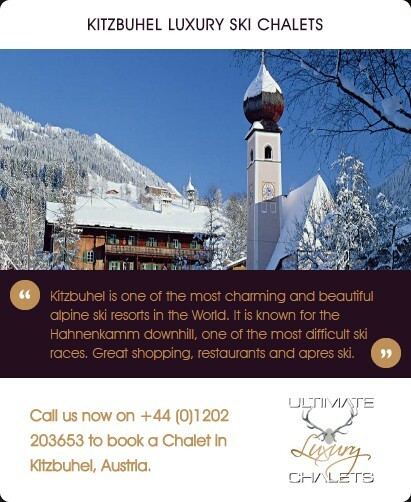 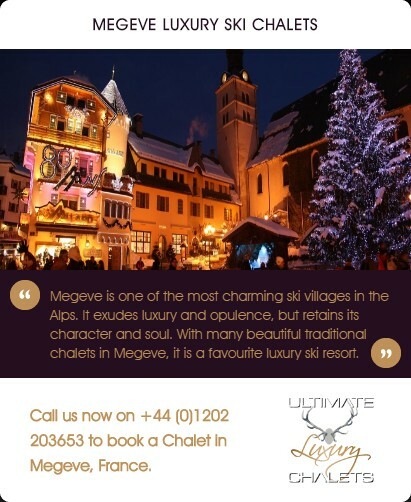 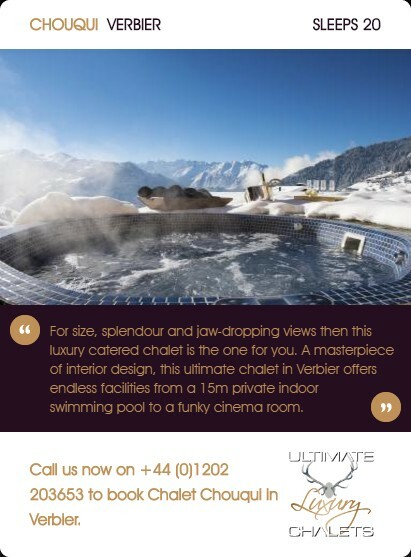 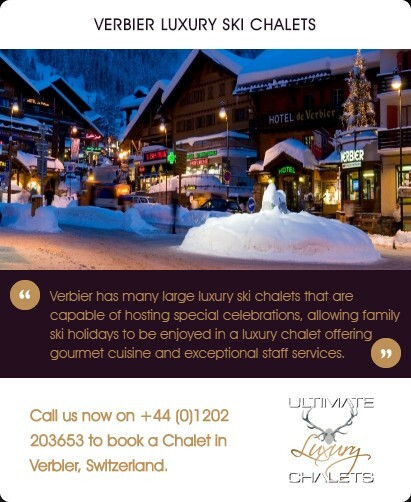 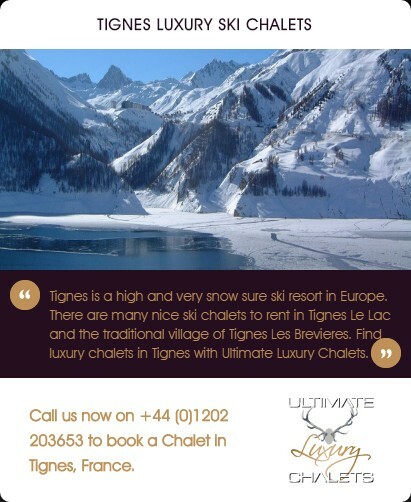 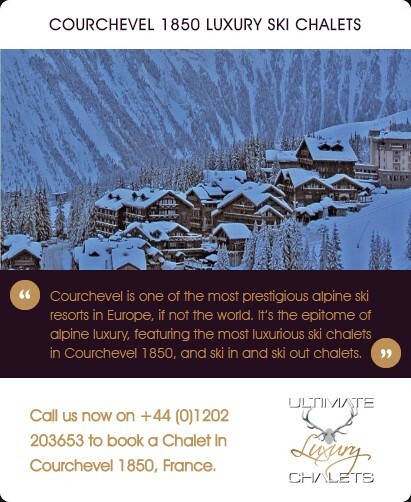 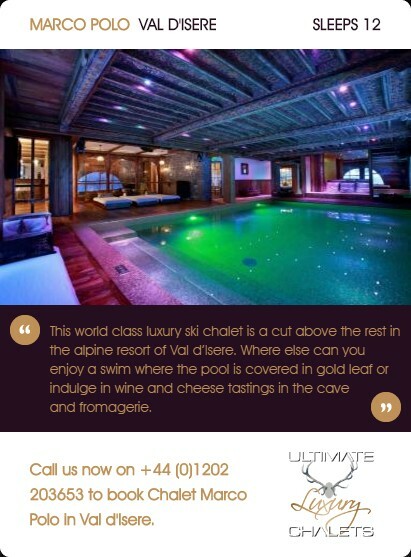 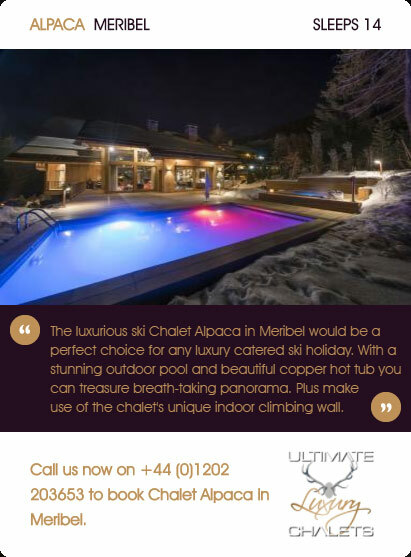 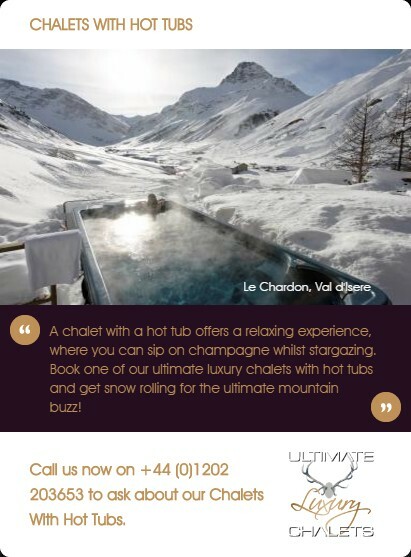 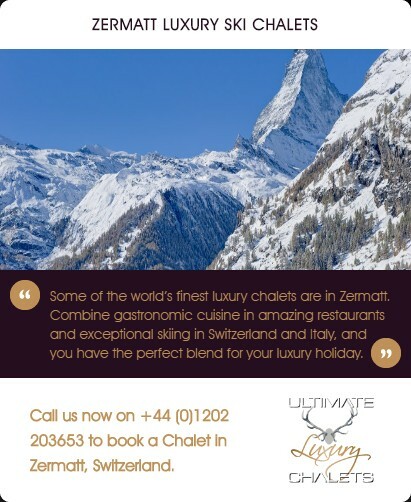 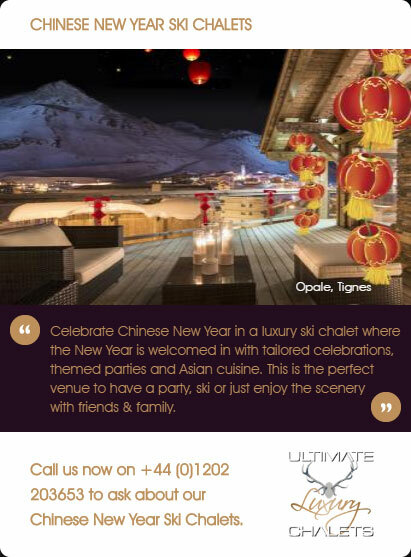 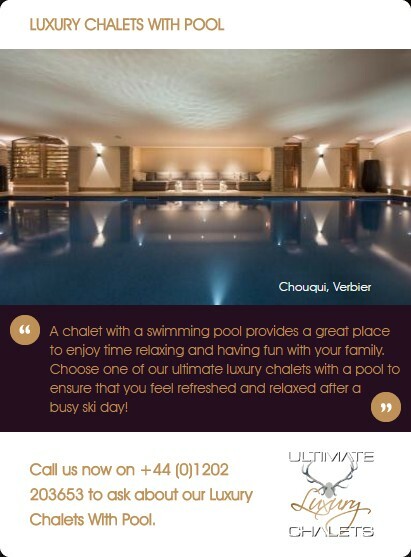 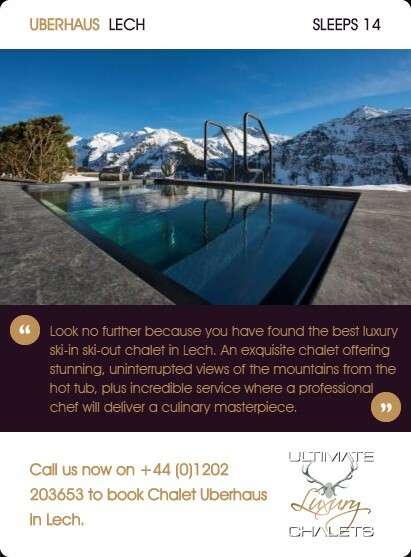 Generally, our best ski in ski out chalets are situated on the side of easy blue and green runs, which mean that skiers and snowboarders of any ability are able to cruise to the lift station in the morning and back to the finest ski in ski out luxury chalets at the end of the day.